Spot, that is a no. 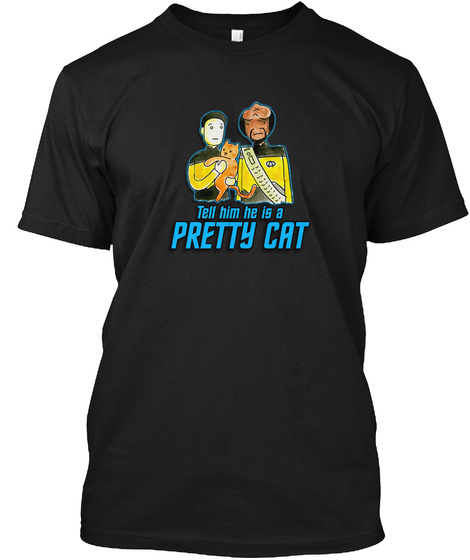 But wearing this Tell Him He Is A Pretty Cat shirt is a yes! 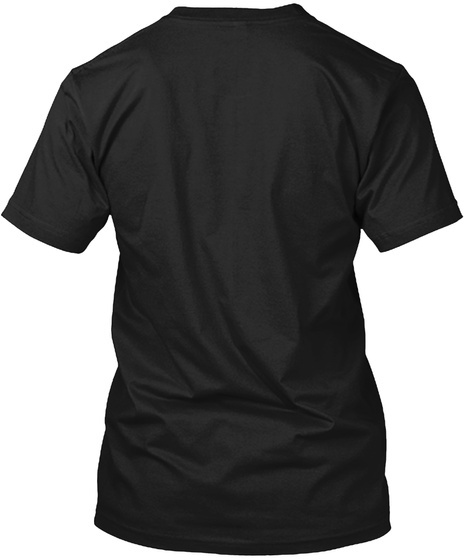 Take Data, Worf and Spot with you everywhere you go with this TNG Tee.